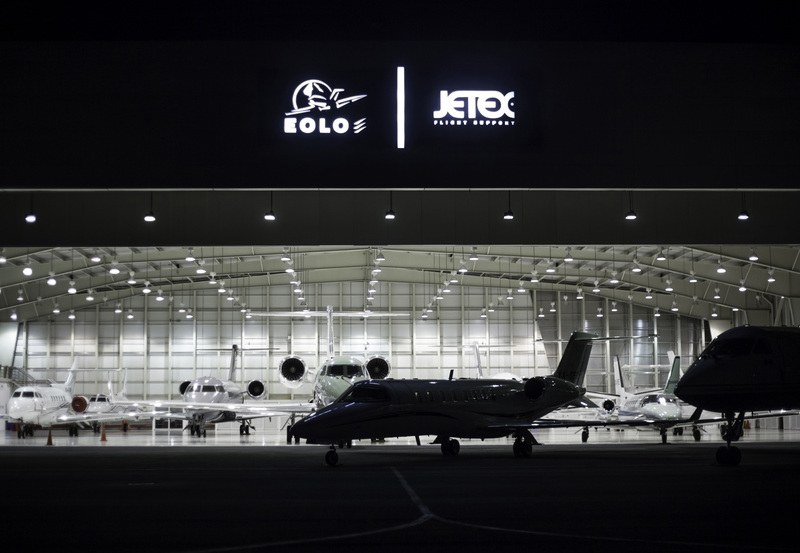 Jetex Flight Support is expanding its presence in the Mexican market by announcing a partnership with local company Eolo to co-brand its FBO at Toluca International Airport. The facility is now being run jointly by the partners at what is Mexico’s main business aviation gateway. In addition to its Dubai headquarters, Jetex already has a network of FBOs in Paris, Shannon (Ireland) and Santiago (Chile), as well as flight support bases in Miami, Kiev (Ukraine), Beijing, Tokyo, London and the Philippines. It has a presence at more than 37 locations in 27 countries. According to Jetex, the scope and level of services available at the Toluca FBO will now adhere to its standards at other airports around the world. The facilities include an executive lounge, full ground handling capability, office space, fueling services and aircraft parking. The FBO’s staff can speak a mix of languages, including Spanish and English. Meanwhile, Jetex also has launched a licensing agreement with Japan’s Air Contrail to provide ground handling services at Tokyo’s Narita and Haneda airports. Under the agreement, Air Contrail will rebrand its existing FBOs under the Jetex name. The full range of Jetex services will be available at both airports, marking the Dubai-based group’s entry into the Japanese business aviation market. Air Contrail’s staff will be trained to meet Jetex’s global service standards. The company’s facilities include an executive lounge, as well as customs and immigration, fueling, ground handling support, and concierge and security services. Its staff speaks Japanese, English, Korean and Chinese. Tokyo is set to host the 2020 Olympic Games and these are expected to drive growth in business aviation traffic. Slot availability at the Japanese capital’s airports has improved in recent years.